Lynn & Pattie have been hard at work in the Retreats kitchen! After all of the test batches, taste tests, quality control studies, and lab testing, we are excited to announce the newest Retreats flavor, Passionfruit Punch! 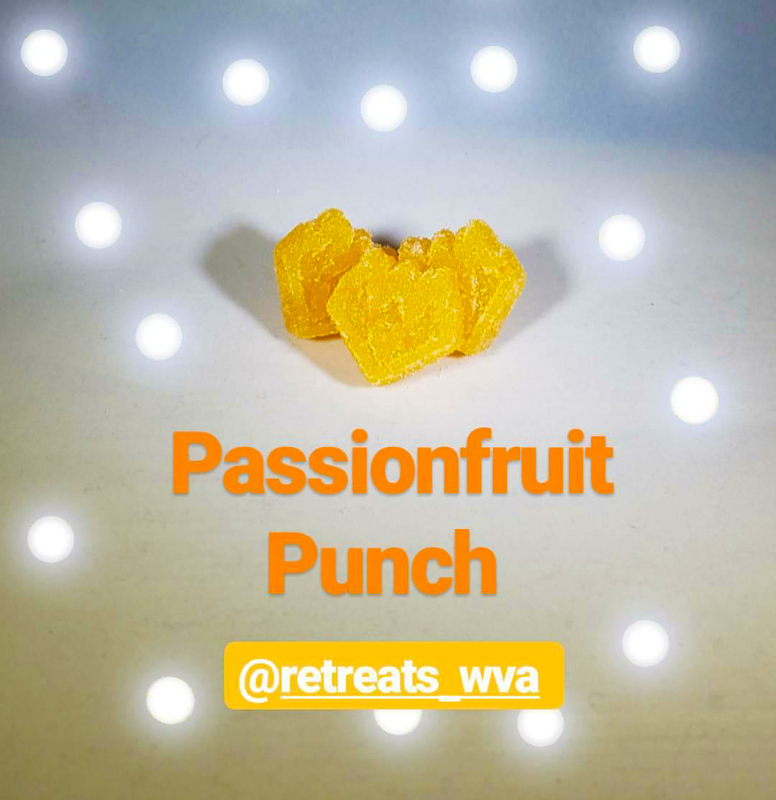 You can find our new Passionfruit Punch gummies in the latest batch of CBD Fruit Fusion Retreats, coming soon! Our CBD Retreats are high in CBD and low in THC. This batch is made with full spectrum CBD extract from Madrone Farms’ CBD strain, Remedy. Each package contains 74.4mg of CBD and 3.27mg of THC. 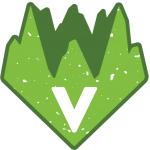 Medical Patients – WE GOT YOU. You can find Passionfruit Punch gummies in our 100mg Fruit Fusion Medical Retreats, hitting dispensaries this week! Made with Tangie Banana Surprise from Yerba Buena, this round of medical gummies pack more than just a Passionfruit Punch. 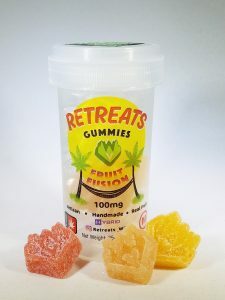 Each gummy contains 20.6mg of THC! Be extra careful with these bad boys. Dosage information can be found on the packaging.